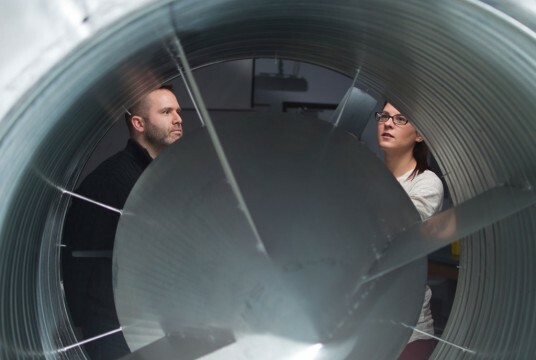 Urban Community Research Center: The proposed center is a multidisciplinary applied research center focused on the needs, problems, and solutions that arise in urban areas with a special focus on Genesee County. 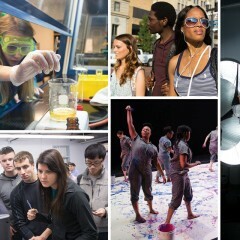 The center would focus on high quality research regarding urban change and social problems, providing faculty expertise to our region’s community-based organizations, governments, and other entities, and creating opportunities for students to receive training through involvement in applied research projects. Frances Willson Thompson Library: a technology-enriched academic learning commons model while preserving the finishes and character of one of our campus’ most iconic buildings. Although Monday marks the official launch of the $40 million campaign, donors already have stepped forward to commit nearly $17 million to the University of Michigan-Flint’s Victors for Michigan campaign. 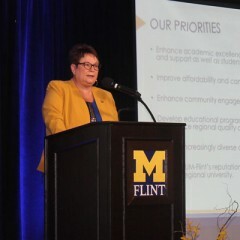 The University of Michigan-Flint campaign is focusing on the unique needs and strengths of its campus. 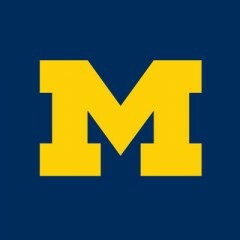 It is part of an overall campaign operating throughout the University of Michigan system first announced in May 2013 with a combined goal of $4 billion. A 24-member Volunteer Campaign Committee will help lead the Victors for Michigan-Flint campaign in its $40 million goal. Phil and Jocelyn Hagerman and Regent Emerita Olivia Maynard and Olaf Karlstrom are serving as the co-chairs for the team, which includes a diverse group of alumni and community leaders. The Victors for Michigan campaign was announced at the Flint Farmers’ Market. The emcee for the evening was David Luke Custer of WNEM, a Goodrich native and University of Michigan-Flint graduate. Bob is a Senior Communications Strategist in University Communications & Marketing. Contact him with comments, questions, and story ideas.